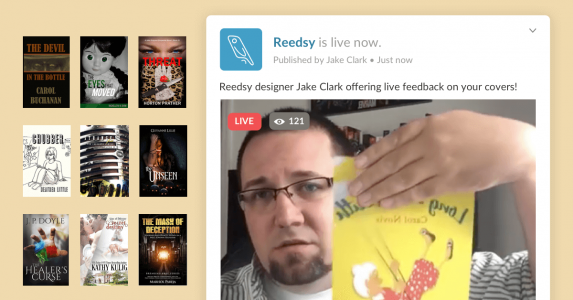 Reedsy features some of the top design talent in the publishing industry. 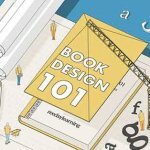 Even better, we love to share some book design tips and inspiration on our blog! All successful independent authors have found a way to build a loyal readership who raves about their books. 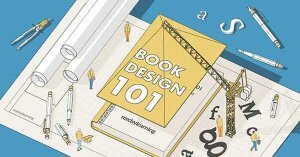 If you're about to self-publish your first book, this course will go over all the basics. 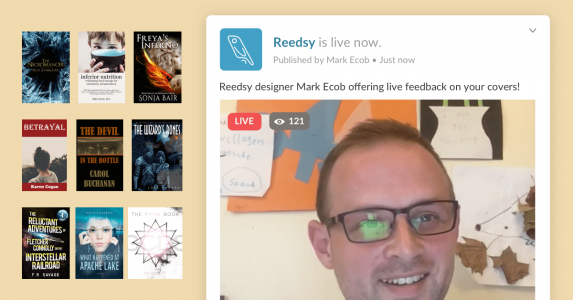 We launched Reedsy 6 months ago. Since, we’ve had an incredible amount of authors working on a daily basis with our fabulous editors, proofreaders, designers and illustrators. But we haven’t really followed up on their success. So when Matt Bieber dropped us a line to thank us and tell us about his book, we thought we’d give him a spot on our blog! After all, big part of the what makes self-publishing so attractive is that authors retain all creative freedom over their work. This means it is up to you, and you only, to choose your cover designer and brief them properly. As in any other creative business relationship, the briefing process is the most important part of the collaboration. 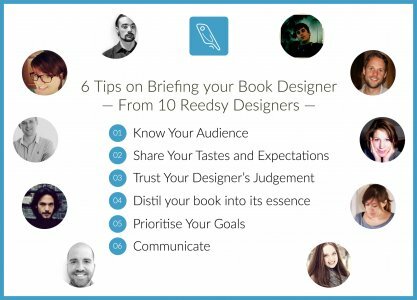 A good brief will save you and your book designer both time and money. 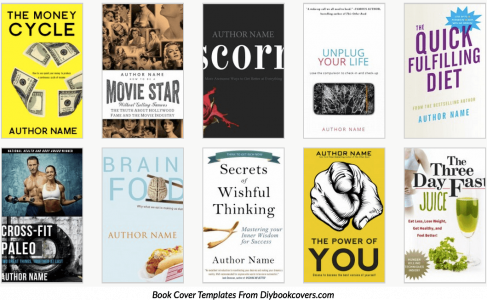 The thumbnail size of books on Amazon has prompted many authors to think twice before heavily investing in a professional cover design (where quotes can range from $400 to $2000). 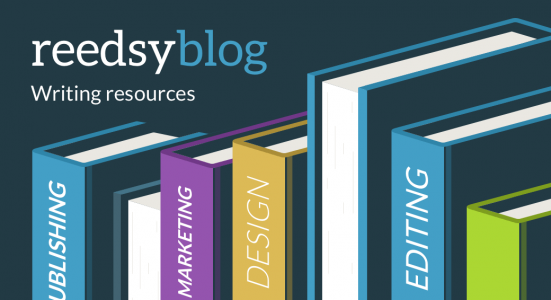 This tendency to cut corners on design has given birth to another possibility in the past few years: pre-made book layout and cover design templates. 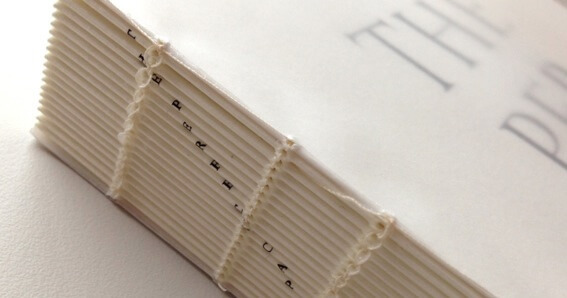 Is it better to hire a professional book designer, or can you DIY using book design templates? We ran a quick survey among independent authors!